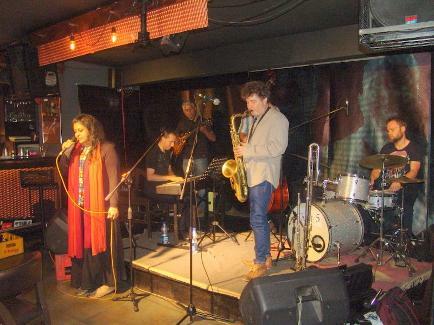 A 4 member delegation (Jagadeesh M.R, Rebecca Colaco, Andy Ramesh, Nandini Sudhir) from the Bangalore School of Music led by Jagadeesh visits Zurich University of the Arts as part of a cultural-educational exchange from May 10-24. 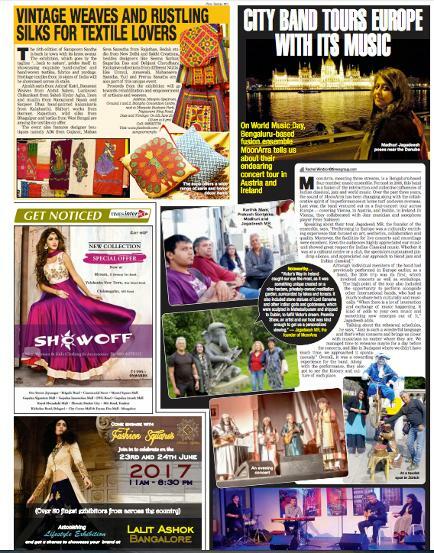 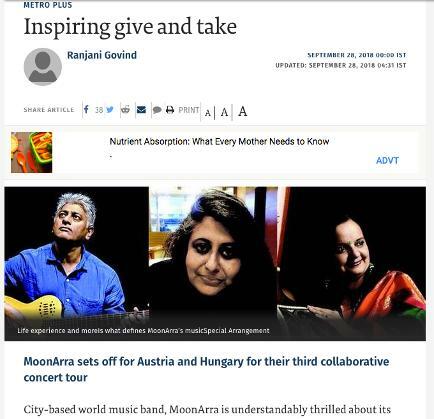 Post that, Duo Madhuri and Jagadeesh tour Europe, collaborating with saxophone player Peter Natterer in Vienna May 25-26; performing with Norbert Kaell, pianist of 'Jazzical Trio' & talented percussionist Tamas Siska on May 27 in Budapest, Hungary, at A38 Club and on June 1 with Leszek Wisniowski, jazz flautist at Club Strefa, Krakow, Poland. 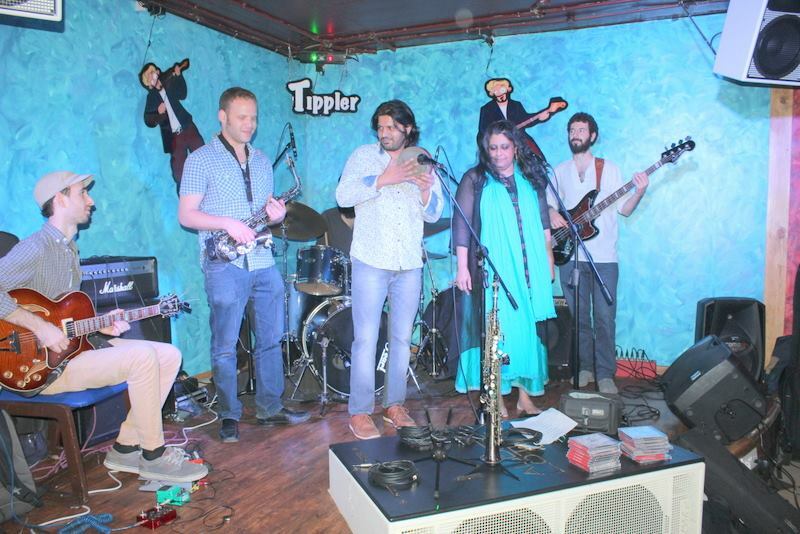 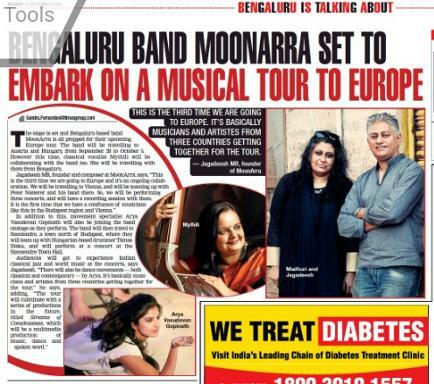 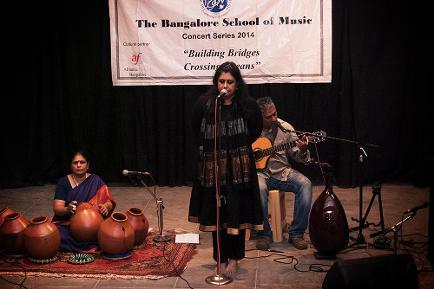 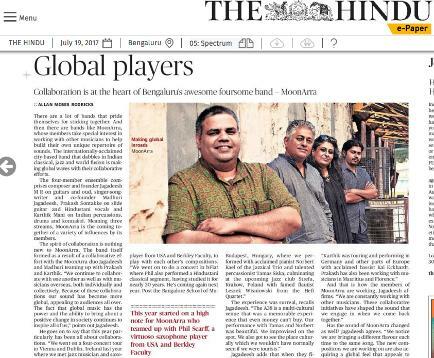 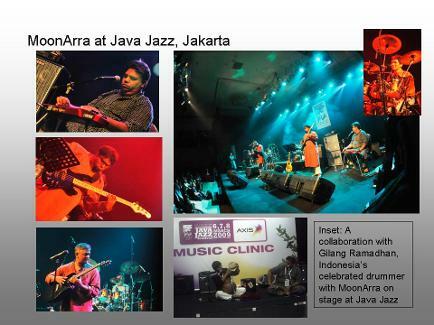 MoonArra members unite in June to perform at the Indiranagar Sangeeth Sabha for the Triennial World Music Conference-Festival on June 26. 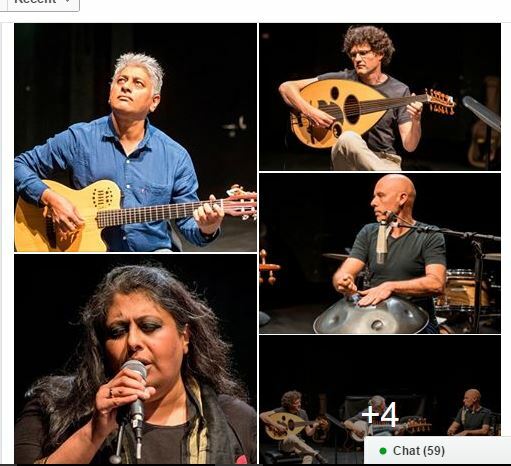 Conitinuing in 2018 with collaborations in BSM's 16th edition of the East West Music & Dance Encounters with Gregor Hilbe from Zhdk, Peter Natterer Quartet from Austria, Phil Scarff from US, Yann Phayphet from France and Norbert Kael from Hungary! 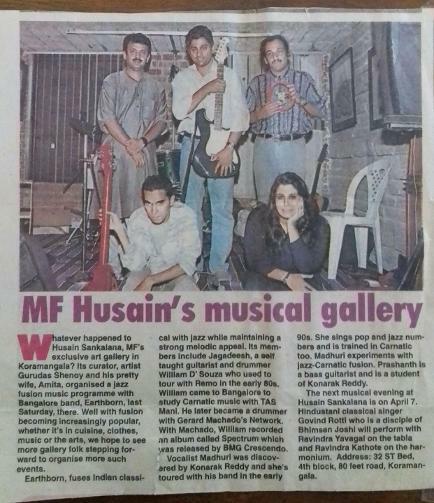 Early Collaborations with William D'Souza!